I hope that you are able to see the stars like I did. I hope you can live a healthy life like me. So please help our planet. 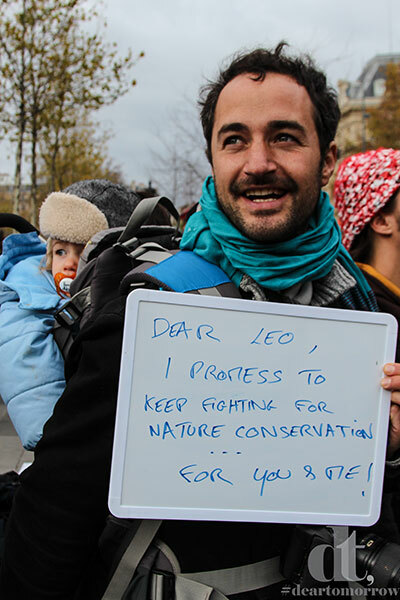 I will not stop fighting for a more sustainable future, your future. As I write this, I consider giving up as it sometimes seems that all is lost. But then I think of you. Fortunately, you didn’t get injured while the wildfire burned your school.